At his passing in 2006, Carlos Aceituno was a beloved Omulu Capoeira master, teacher and the founder of the award-winning Fogo Na Roupa Carnaval group. Scores of elementary, high school students, and adults learned capoeira and Brazilian culture through his exemplary teaching style. 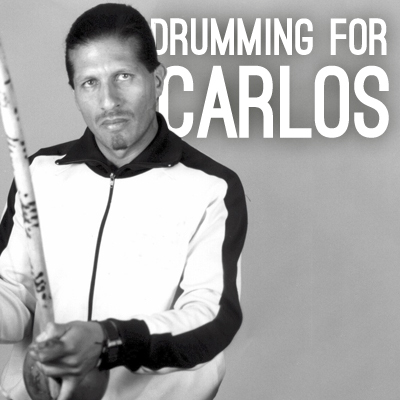 Carlos was the recipient of the prestigious Cesar Chavez “Si se puede” award on March 31, 2007. The City of San Francisco declared May 18th “Carlos Aceituno Day”.